According to the Infertility Awareness Association of South Africa (IFAASA), one in six couples of reproductive age struggles to fall pregnant. Common causes vary from blockages in the fallopian tubes to fibrous growths in the uterus and low production of sperm or eggs. Hormonal disorders and endometriosis can also lead to infertility. Despite advances in medical science, there is no known medical trigger in approximately 20 percent of cases. Fortunately, several specialised techniques and procedures can boost the chances of pregnancy. The type of prescribed treatment is dependent on the underlying cause of the problem, and the age of the couple. Specialised ART procedures, such as in vitro fertilisation, intracytoplasmic sperm injections and insemination, are extremely expensive. There’s also no guarantee they’ll work. Open medical aid schemes in South Africa do not cover the costs of medications and specialised medical procedures relating to infertility. 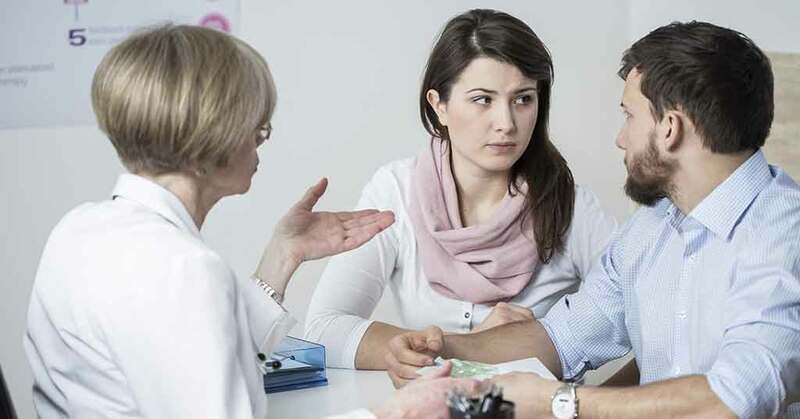 For example, Resolution Health specifies infertility, sterility and artificial insemination of a person, as defined in the Human Tissue Act, in its list of exclusions. All schemes do, however, offer benefits for tests and procedures conducted to identify the cause of infertility. They are also legally obliged to cover the costs of certain surgeries and techniques aimed at creating the optimal conditions for a natural pregnancy. Infertility is one of 270 prescribed medical benefits (PMB) diagnostic treatment pairs recognised by the Medical Schemes Act under the female reproductive system category. As a result, all medical aid schemes in South Africa have to cover the costs of the treatment and medical management of the condition in women. To be eligible for PMB benefits, the diagnosis of infertility must be supported by an ICD code of 902M by a qualified medical professional. Medical aid schemes are entitled to impose certain restrictions on where you can get the above treatment and care. As a beneficiary of an entry-level plan, you’ll usually have to use designated service providers (DSPs) or network hospitals, pharmacies and doctors. More expensive comprehensive plans typically give you the freedom to choose your preferred medical service provider. Our medical aid brokers can provide expert, objective advice about which South African medical aid scheme and plan offers the best benefits for your needs.